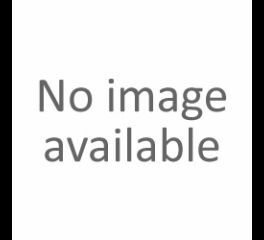 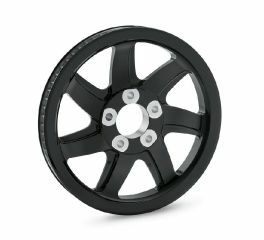 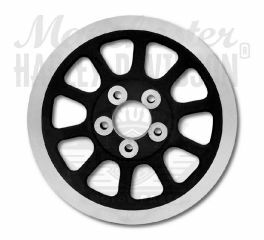 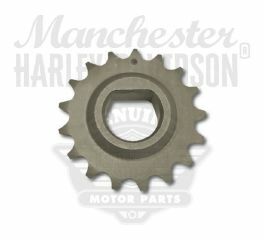 Harley-Davidson motorcycle sprockets are precision machined to exacting Original Equipment standards to complement your H-D custom wheels with the highest quality. 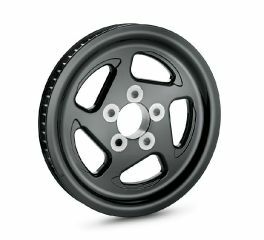 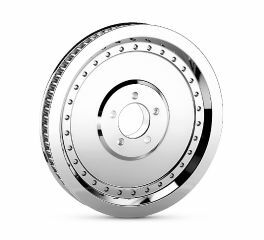 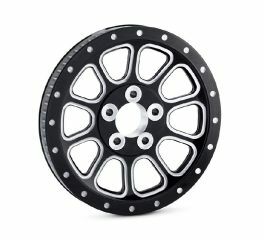 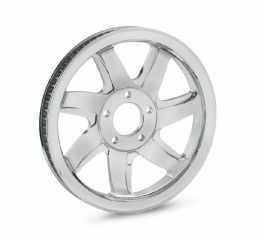 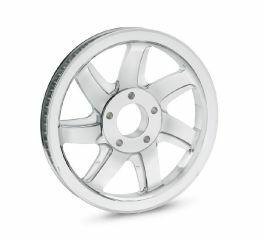 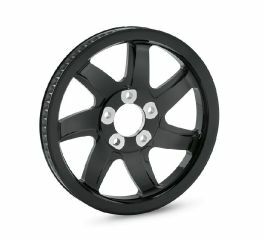 Designed to complement the wheel's styling, these custom sprockets are manufactured from 6061-T6 forged billet aircraft aluminum, and precision machined to exacting Original Equipment standards. 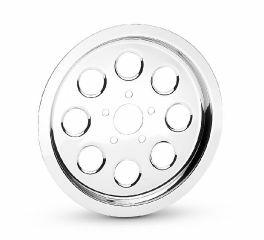 This handsome steel cover is polished and chrome-plated. 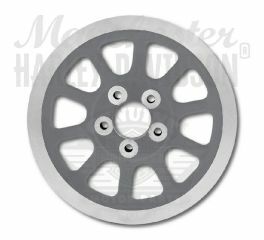 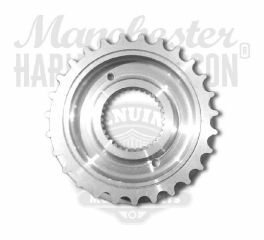 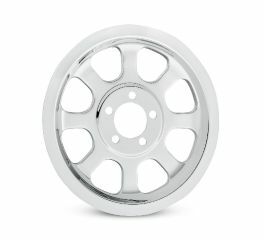 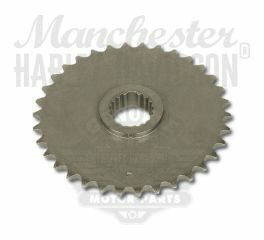 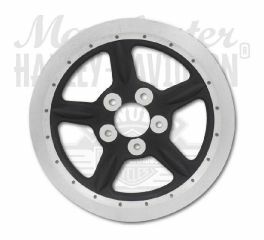 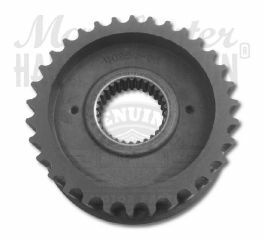 This Sprocket Cover gives the appearance of having a chrome sprocket at a fraction of the cost.